The Long-Term Care Ombudsman (LTCO) seeks resolution of problems and advocates for the rights of residents of long term care facilities to ensure and enhance the quality of life and care of residents. Possibly the best way to get your questions answered is by talking to an Ombudsman. The county you live in determines who your Ombudsman is. Here you can view a list displaying location specific information for an Ombudsman near you. If you aware of an individual who resides in a nursing home or assisted living, that are dealing with a violation of their personal rights. Please report. The long-term care ombudsman will initiate an investigation within 3 business days. Anyone (residents, relatives, friends or even the staff of a facility) may initiate a complaint on behalf of the resident. Often residents are unable to do it themselves. Only as mutually agreed upon, between the ombudsman and the resident or his/her legal representative, the ombudsman will make every reasonable effort to assist, represent and intervene on behalf of the resident. If you are a resident or have a loved one in a nursing home, the link below can provide information highlighting your rights. 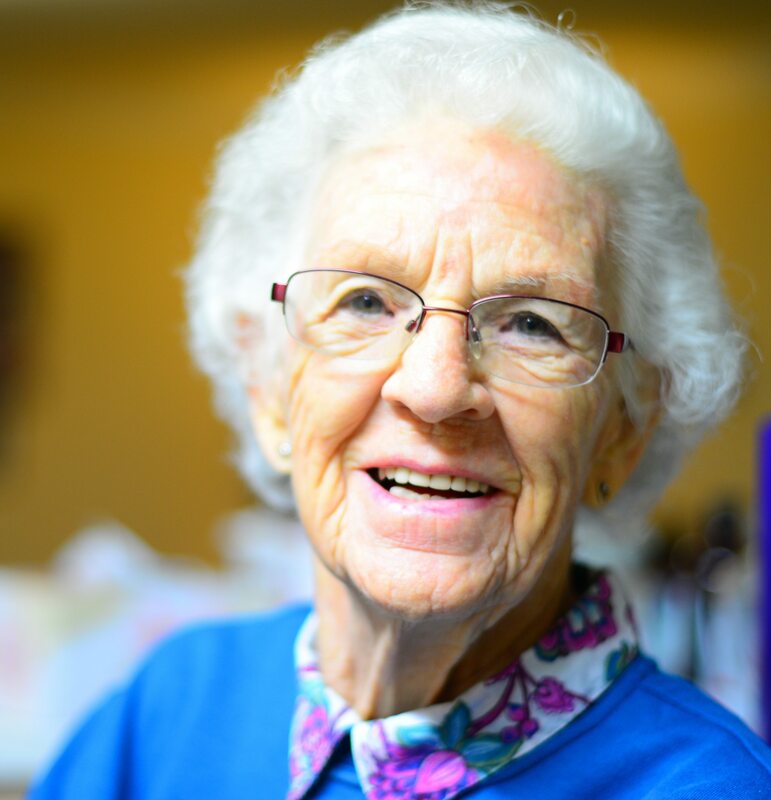 The heart of the Long Term Care Ombudsmen Program is the team of certified Ombudsmen who are empowered to resolve issues surrounding the care and quality of life for people living in nursing homes and assisted living facilities. Ombudsmen are there to represent the residents’ interests. It is the residents’ desires and needs that are considered and acted upon. Being an Ombudsman is an important responsibility that is taken on with great care and professionalism. In Utah, Ombudsmen are certified only after receiving extensive training. Participate in efforts to maintain and promote the integrity of the long-term care Ombudsman program. Act in accordance with its standards and procedures. Recognize the boundaries of my own level of training and skills and consult with an Ombudsman supervisor when needed. Provide services with respect for human dignity and the individuality of the resident unrestricted by considerations of age, social or economic status, personal characteristics, sexual orientation or lifestyle. Respect and promote residents’ rights of self-determination, making every reasonable effort to act in accordance with residents’ wishes. Continually safeguard the confidentiality of residents and not divulge any information unless an immediate life-threatening situation overrides this discretion. 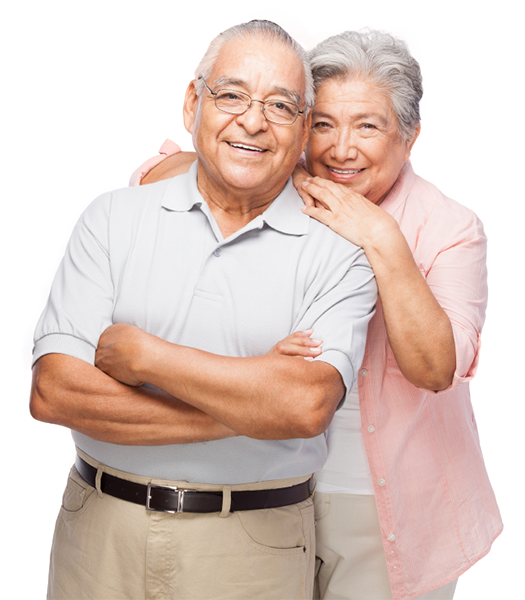 Participate in efforts to promote a quality long-term care system. Are you interested in using your time and talents to serve as an advocate for nursing home and adult care facility residents? The Long Term Care Ombudsman Program is looking for volunteers to serve as certified Ombudsmen to improve the quality of care and quality of life to residents living in long term care facilities. Certified Ombudsman not only visit residents, investigate and resolve complaints, but also use their skills to advocate for the rights of residents in nursing homes and other long term care facilities. The dual focus of quality of care and quality of life enables the volunteers to assure that residents are cared for appropriately. Volunteers serve as a voice for residents of nursing homes and assisted living centers. Certified Ombudsmen are indispensable in ensuring that all facilities meet mandated, legal standards for every person requiring long term care.